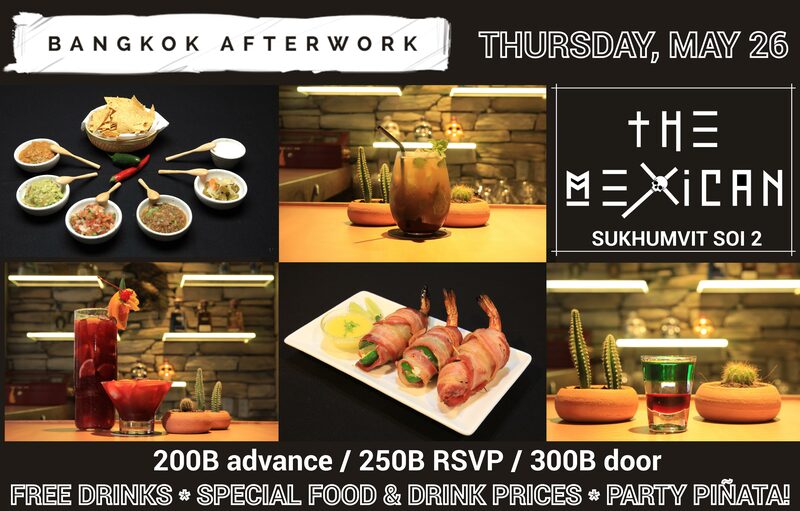 Bangkok AfterWork has been hosting one of Bangkok's favorite monthly professional networking events since 2013. Come socialize with 50-100 of your fellow Bangkok-based socialites in a great new venue! 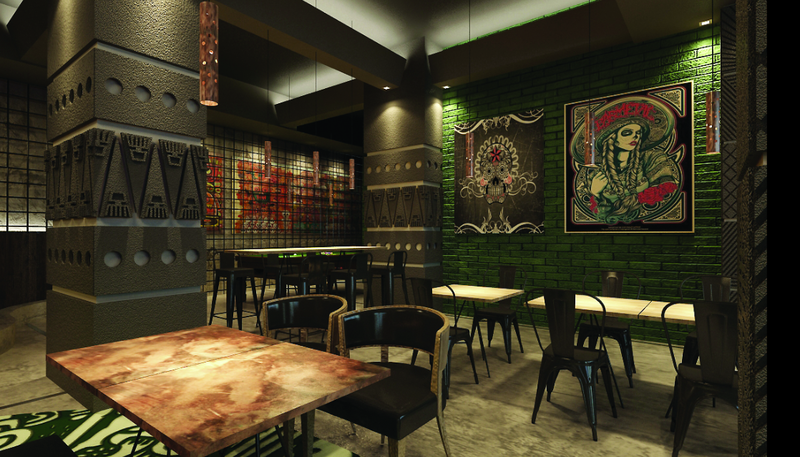 For our May edition, we're spicing things up by taking you south of the border to The Mexican Cantina and Comedor! So be sure to bring your appetite and get ready to sample some of Bangkok's best Mexican creations..
Fire things up with a signature habanero-infused margarita, or tuck into some food dishes made with freshly imported avocados and peppers. 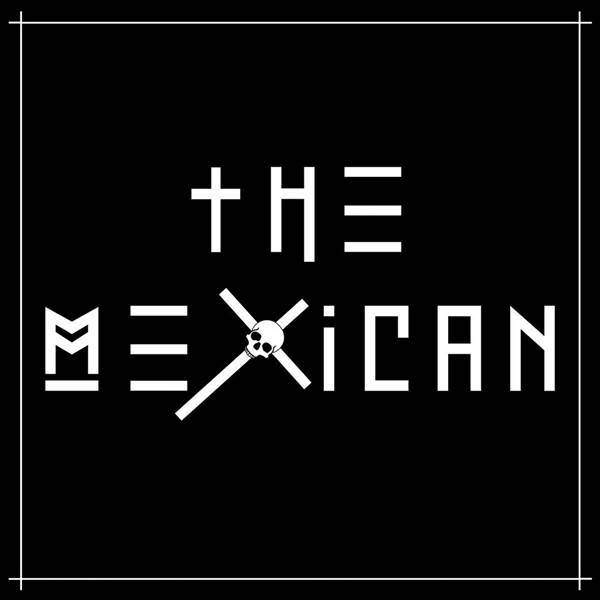 The Mexican has designed a special bar menu just for our group - and with very reasonable prices! As always, we're meeting on the final Thursday of the month, May 26th from 6:30 - 11:00pm. Come down, meet other like-minded people and make a new connection! Prepay entry fee for discount! Every drink purchased gets you a swing at the piñata (with lucky prizes inside)! Free margarita! Discounted food/drinks! Special food menu!